As always, the best parts of Gibbon are the footnotes. 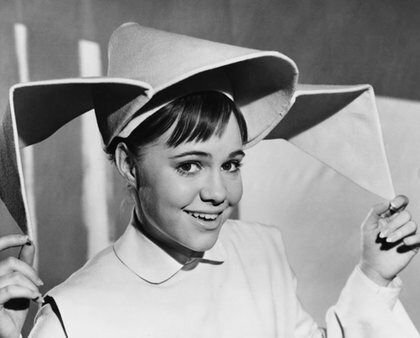 The worst thing that could happen to a young woman is to become a nun. Period. End of story. 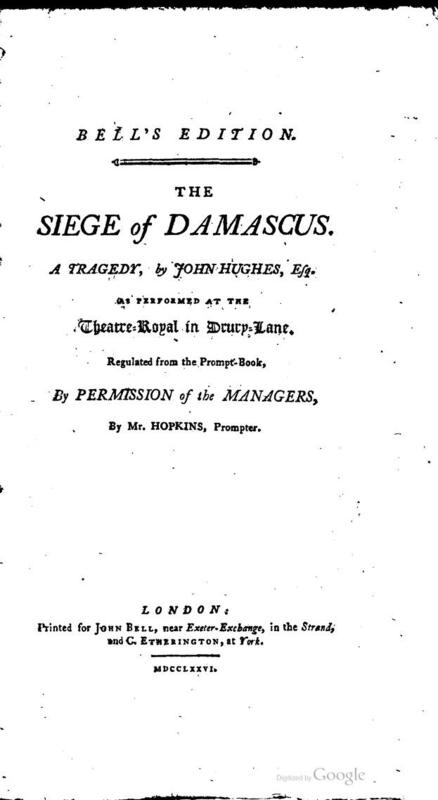 On the fate of these lovers, whom he names Phocyas and Eudocia, Mr. Hughes has built the siege of Damascus, one of our most popular tragedies which possesses the rare merit of blending nature and history, the manners of the times and the feelings of the heart. The foolish delicacy of the players compelled him to soften the guilt of the hero and the despair of the heroine. Instead of a base renegado, Phocyas serves the Arabs as an honourable ally; instead of prompting their pursuit, he flies to the succour of his countrymen, and, after killing Caled and Derar, is himself mortally wounded, and expires in the presence of Eudocia, who professes her resolution to take the veil at Constantinople. A frigid catastrophe! Quite the bon mot for a randy nobleman circulating the salons of France. This story gets told (probably) at least 3 times in Gibbon’s narrative – in subtext of subtext of subtext – as you follow it from original event to historian to Gibbon to Gibbonian footnote on an 18th century theatrical production. The first tale is what actually happened (I know, I know, in this era of absolute relativity, “actual” is a 4 letter word, but I am apparently unteach-able). Something that is hidden from us. After the fall of Damascus, the Arab Generals let a portion of the Damascenes leave in exile with a portion of their wealth. As they were urbane romans they probably set out for the nearest strong city – or to relatives in the countryside. Remember, they were used to all this – they had just gone through 50 years of war – Roman against Persian – and cities had been taken and retaken many times over. Sieges, exile, diaspora were very familiar to Romans of the late 500’s and early 600’s. 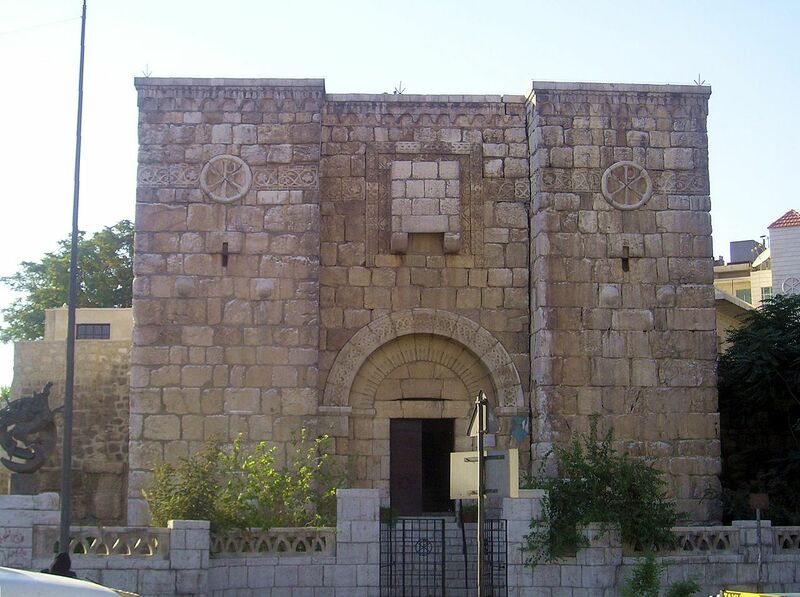 The first prismatic contortion is‘s – writing in Arabic (the first Christian historian to do so) in Alexandria 300 years after the fact (early 900’s) as a patriarch (a possibly unpopular one, as he was possibly not elected so much because of the Christians’ support as he was because of the Muslim government’s support). Eutychius shows the Romans betrayed themselves. They lost battles. They opened city gates to Muslims. And even advised the fleeing citizens of Damascus to take the country roads, so as not to alarm the rest of the empire. They brought it all on themselves. The Arabs had little of the blame. 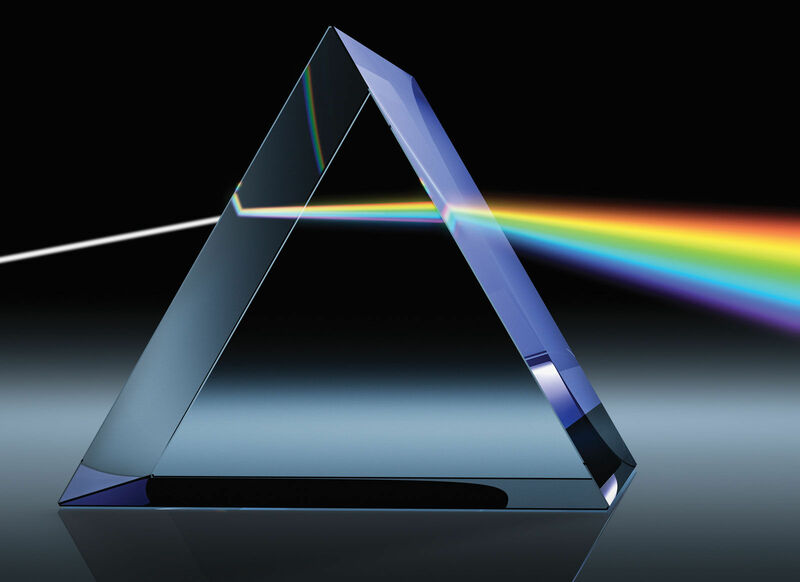 The second prismatic contortion – Gibbon’s take on it. Gibbon both reviles and delights in praising the Muslim conquests. As an Englishman, he writes of the masses of the faithful (Muslims) as “naked barbarians” addicted to pillaging. But, as he despises the later Roman Empire, he often contrasts a simple directness of the newly-minted Muslim nation with an endemic corruption of Late Roman society. So the Arabs become noble savages. Of course, Gibbon hates the Catholic and Orthodox churches, and so any opportunity of contrasting a kind of “Protestant” primitive monotheism with the bloated and base bureaucracies of the established churches cannot be passed up. Thus the poke at female religious celibacy in the footnote above also. 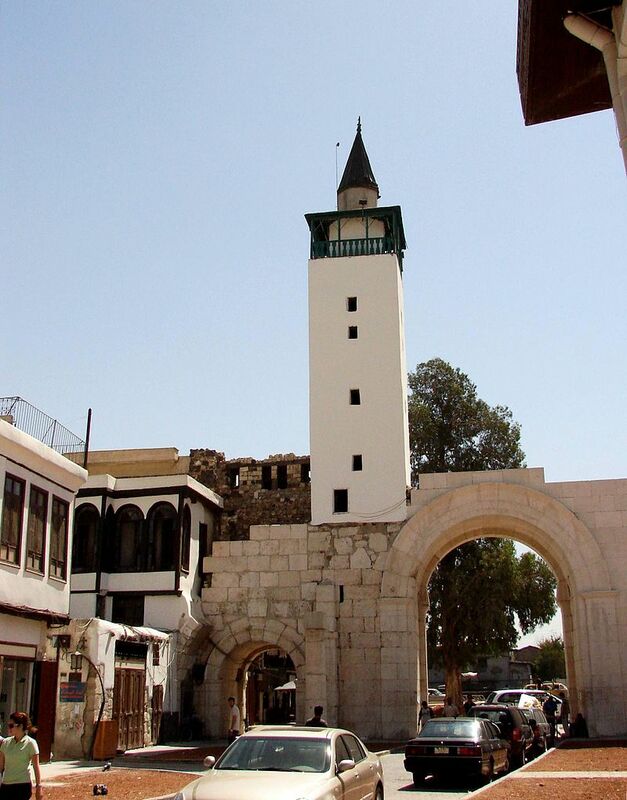 Damascus subsequently becomes the Islamic capital and one of the richer cities of the world – until Baghdad superseded her in the 900’s after Muslim civil war. The original conquest as an Islamic city remains a hot topic today. As anyone who has ever blogged knows – blogging is a pain. But, just as it is n weight-lifting, so is it in life in general – No Pain No Gain. So, I persevere slowly – very slowly – considering I wanted to be done in 365 days and now I’m on day 1934 – about 6 years late. But better late than never, huh? Let’s see how many more trite cliches I can include in a single paragraph – or maybe let’s not. Gibbon is interesting to come back to. I’ve been reading Chinese, Japanese, Indian, Mexican, Polish, French histories as well as the History of Philosophy as of late – and learning the guitar and the ins and outs of paper engineering. Interesting stuff, but not Late Antiquity. I’ll have to get back to Gibbon more often in 2015. We’ll see what happens. Take care. Until next time – K.